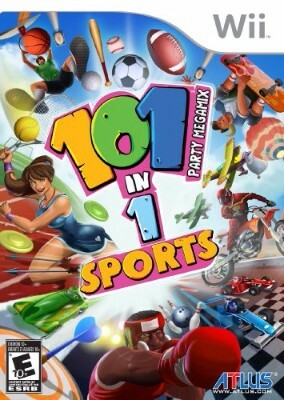 101-in-1 Sports Party Megamix (Nintendo Wii, 2011) Rare!! 101-in-1 Sports Party Megamix Mega Mix (Nintendo Wii) - Complete CIB MINT! RARE!